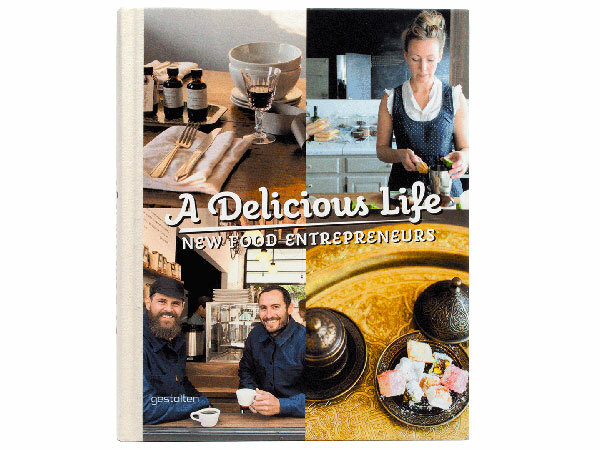 Gestalten's new foodie book, A Delicious Life, profiles a new generation of cooks, bakers, brewers, bartenders and farmers, who are each on a mission to bring fresh, locally sourced food and drink back to our tables. 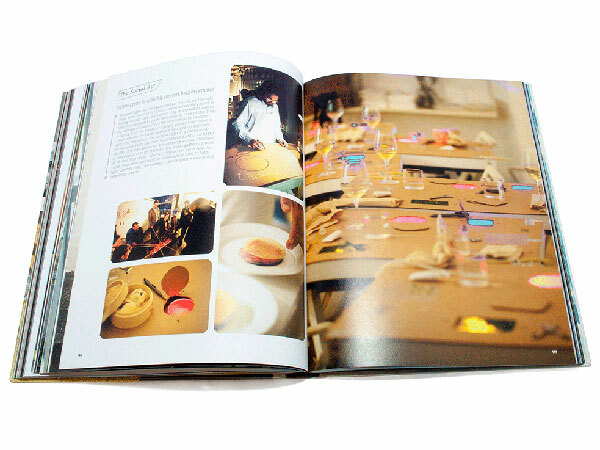 From community gardens to conceptual food design, the book aims to take a look behind the scenes of each project, and ultimately hopes to inspire readers to become part of the movement themselves. For more on new wave food culture around the globe, subscribers can read our duo of reports: Coffee Culture Goes East and Tea Culture Goes West.